Porsche will increase its commitment to the Blancpain GT Series Endurance Cup in 2019, with a pair of full-factory crews confirmed for the five-round championship. 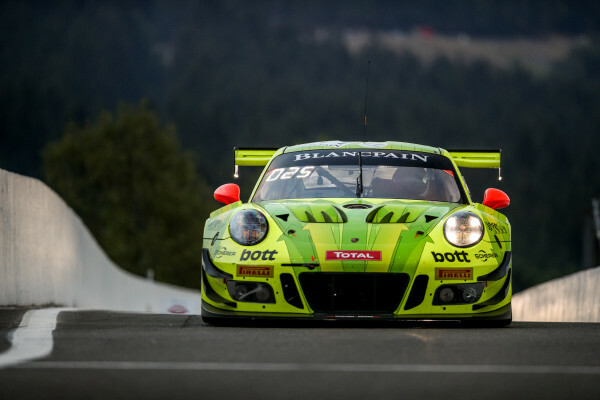 2018 represented the first Pro class assault on the Endurance Cup by the iconic German marque, with Romain Dumas, Dirk Werner and Fred Makowiecki competing for Porsche specialists Manthey Racing. A second Pro entry was added for the Total 24 Hours of Spa courtesy of KÜS Team75 Bernhard. The brand has signalled its ambition by confirming an expanded programme for next term, with two full-season entries announced during its annual Night of Champions awards dinner. 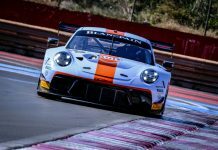 They will compete aboard the 2019-spec Porsche 911 GT3 R, with the teams responsible for the cars set to be confirmed at a later date. Two drivers will continue from the 2018 programme, though their experience will be split between separate crews: Dumas will share his 911 with Sven Mueller and Mathieu Jaminet, while Werner will lead the line alongside Dennis Olsen and Matt Campbell. While Dumas and Werner bring a wealth of knowledge, their new crewmates represent some of Porsche’s most exciting young talents. Ranging in age from 22 (Olsen) to 26 (Mueller), all have achieved title-winning success in one-make Porsche Cup series. 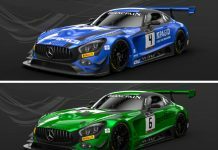 The announcement coincides with Porsche’s confirmation that it will continue to field two full-season cars in the Intercontinental GT Challenge next term. 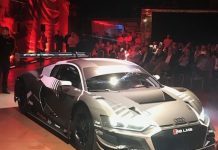 The brand will use the same driver line-ups for the five-round championship, which encompasses the Total 24 Hours of Spa.